Rubber O rings although its shape and structure is very simple, but its scope of application is very extensive, involving almost all industrial sectors, and have a very range of size. In JD Sealing, you can find what you want, we have many series of international standard, such as AS568, GB3452.1, DIN3771,etc. France Standard Size O-Ring also have in stock . Working environment and conditions of use of the ring point of view, its requirements are varied. 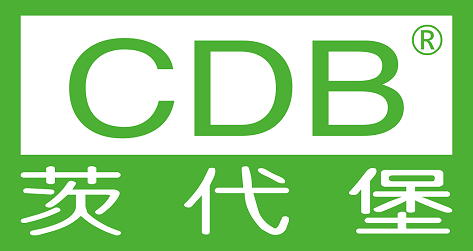 Requirements of high temperature, low temperature resistance requirements; and some require both high temperature, resistance to high pressure; some of the acid and alkali resistance; some resistance to various oils; and some also require high-speed movement it is necessary to wear, but also to ensure the sealing function. Looking for ideal France Standard O-Rings Manufacturer & supplier ? We have a wide selection at great prices to help you get creative. All the France Standard Maric O-Ring are quality guaranteed. 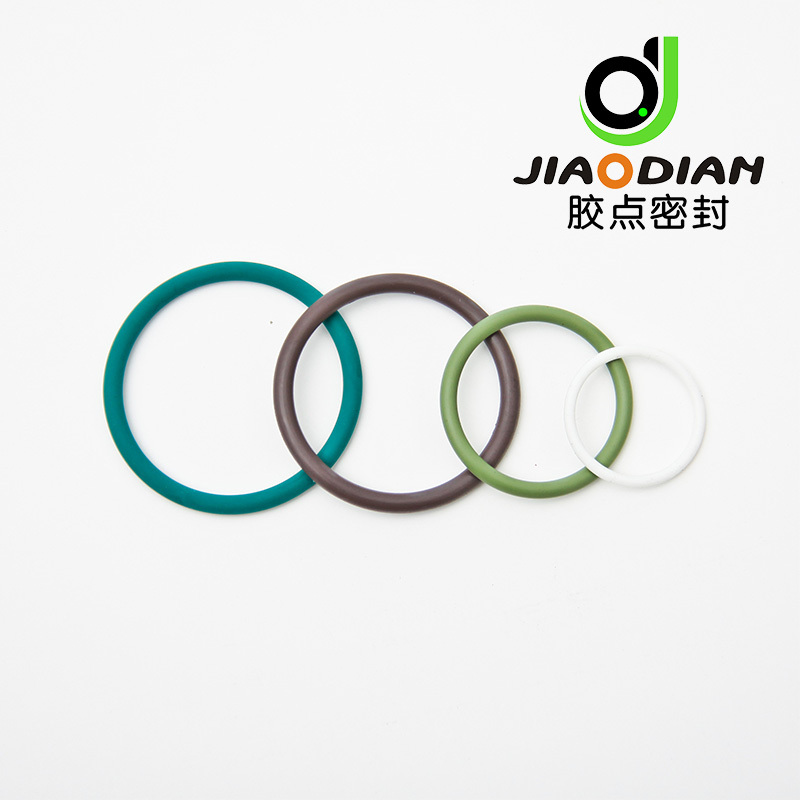 We are China Origin Factory of France Standra O-Rings High Pressure Resistant. If you have any question, please feel free to contact us.